The DPS-200 is the backup Redundant Power Supply for the DES-3010PA. When the DES-3010PA is equipped with the DPS-200, both power supplies are switched on and share the current load. In case the power supply of the DES-3010PA should fail, the DPS-200 will instantaneously take 100% of the load without any loss. The DPS-200 provides up to 130 Watts of redundant power to help insure that even PoE powered devices such as phones, APs, and cameras remain alive and active in the event the internal power supply fails. In addition, the DPS-200 also supports a fan-failure signal to indicate when a fan is about to fail based on detected reduced fan RPM. 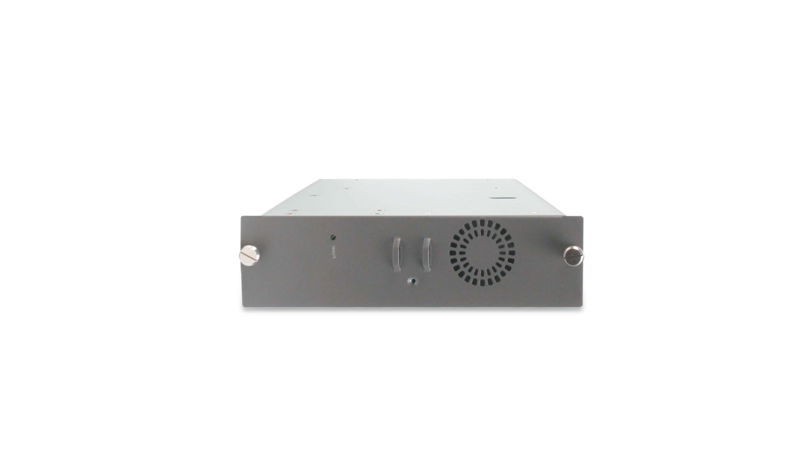 The DPS-200 is rack mountable and can be mounted in an EIA standard-size 19-inch rack. If rack mounting is not required, the DPS-200 can also be easily placed on a desktop or wiring closet shelf. The DPS-200 includes everything you need to get started right out of the box including: AC Power cord, RPS cable for connecting to the DES-3010PA, Rack mounting brackets for rack installations and rubber feet for desktop or shelf mounting. This product was phased out on: 23.10.2016.